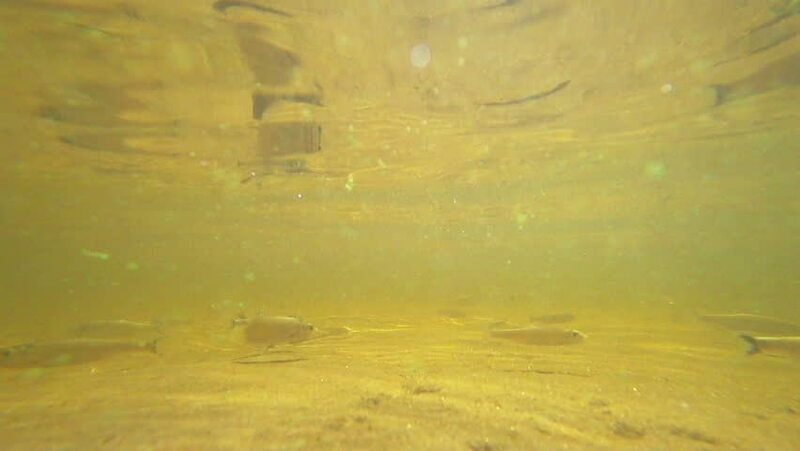 Fish under water. River. Under the water. Slow motion. Close-up. 4k00:17mosquito breeding places in dirty water reservoirs. Selective focus.